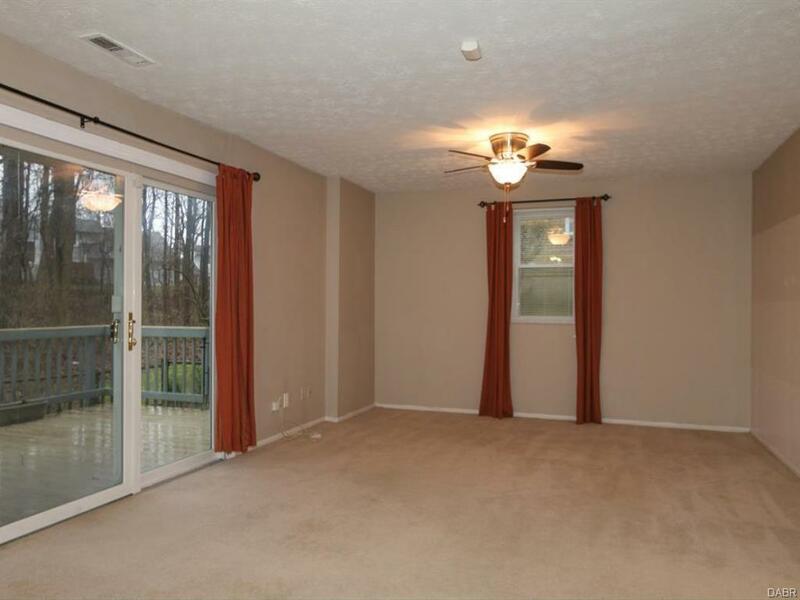 Sit on the private deck that backs up to a wooded area populated by little woodland critters, enjoy hassle-free living in this ground floor condo in Sherwood Forest! 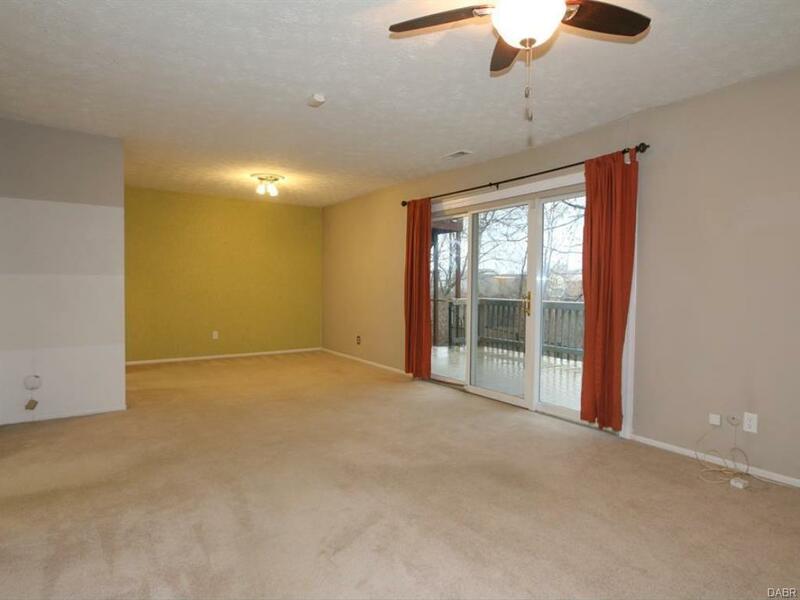 Two bedroom/one bath with a one car (deep) attached garage. Garage features abundant shelving for massive amounts of storage. All appliances including washer and dryer included and occupancy at closing! 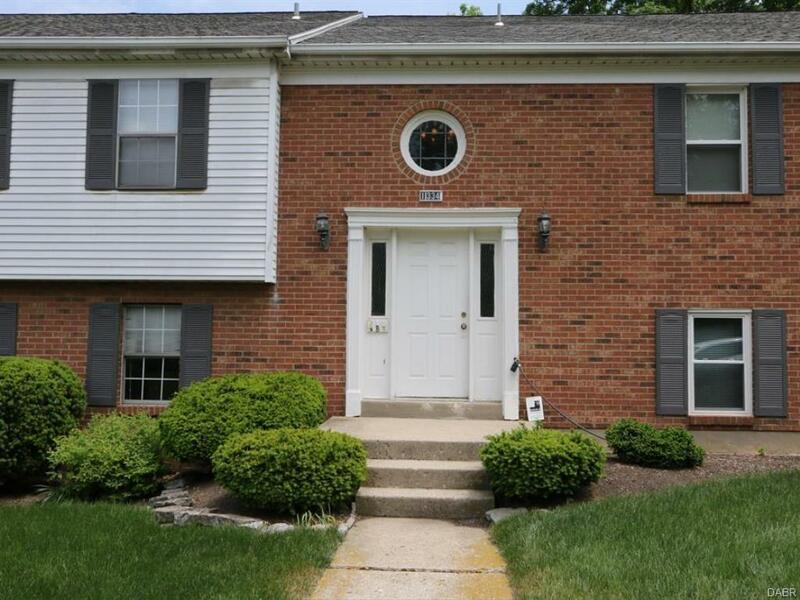 Located just minutes from I-75/675, shopping and the Mall, this condo home is perfectly placed and ready for your personal touch. 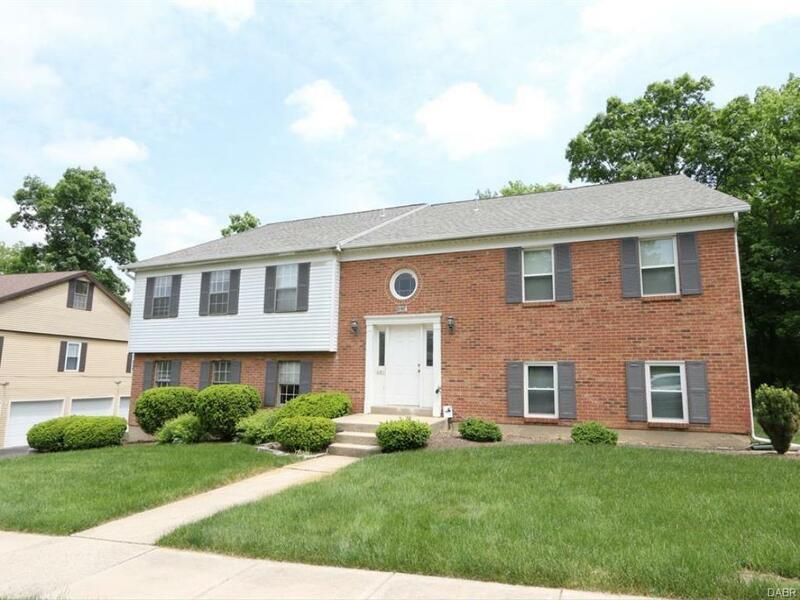 Listing provided courtesy of Lisa A Goris-May of Sibcy Cline Inc.. © 2019 Dayton Area Board of REALTORS® MLS. Information Deemed Reliable But Not Guaranteed.